The Basmati rice are longer than most other types of rice. Cooked Basmati rice are characteristically free flowing rather than sticky. Cooked basmati rice can be uniquely identified by its fragrance. Basmati rice sells at a higher price than other varieties. 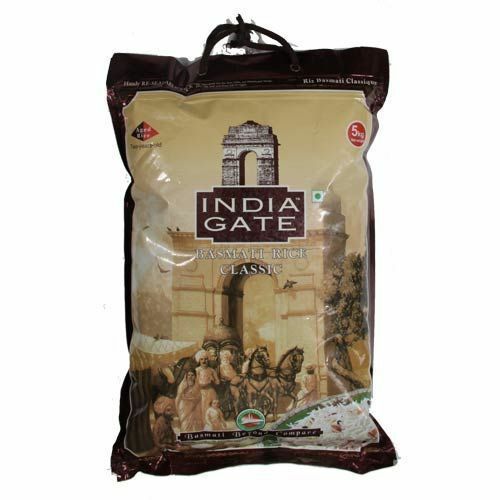 India Gate Basmati Rice being a rich and remarkable mix of tradition and royalty optimizes the spirit of a distinctive and unbelievable India. India Gate classic is an unusual class of Basmati. It embodies all the characteristics of a true Basmati rice Grain. It is smooth, pearl white grain, added fine and more long. On cookery, the grains fluff up to more than double the unique length; and won't break or stick together. Packaging Details: Available in 1 Kg, 5 Kg, 10 Kg & 25 Kg. 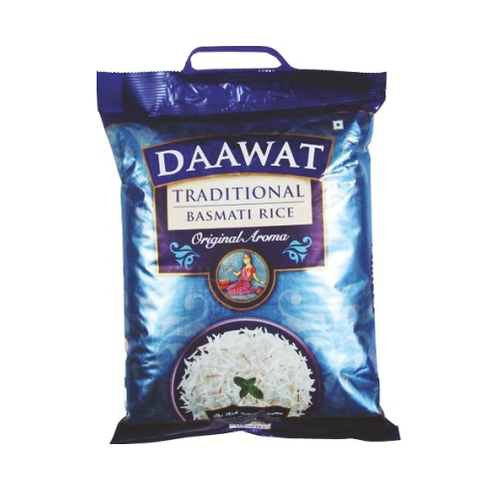 We are engaged in offering Lal Qilla Basmati Rice. 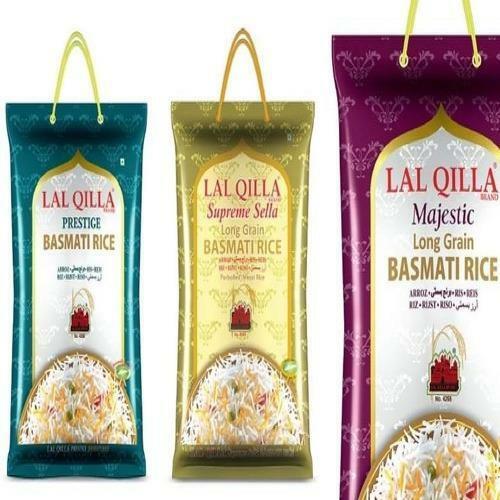 LAL QILLA Basmati Rice being a rich and unforgettable blend of tradition and exotic produce optimizes the spirit of a unique and incredible India. We bring the finest of basmati rice to the global palate by bringing unbridled joy to the faces of millions of our consumers worldwide. Focused quality of highest order and undying faith, LAL QILLA has stormed to new heights and emerged as an undisputed market leader. ASCW is one of the largest rice manufacturing companies of India by any standards. Backed by a team of visionaries and committed professionals the company has carved a niche for itself and is all set to acquire new ventures world over. Packaging Details: 1, 2, 5, 10, 20, 40 Kgs. The qualities of Kohinoor Basmati Rice are beyond comparison, with thin and long grains that not only carry an incomparable aroma, but also shine like a pearl. The Kohinoor Seal of Quality. 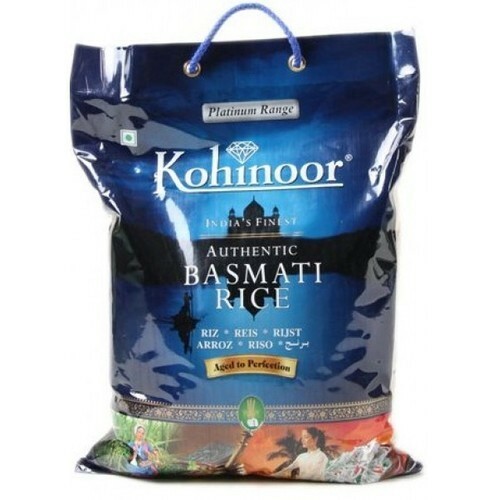 Each pack of Kohinoor Basmati Rice comes to you with the guaranteed quality standards of Kohinoor products. The high nutritional value, low fat content, easy digestibility and above all, the rich, distinct aroma of Indian Basmati give it its enviable stature - as the world's finest and the brand most sought for quality premium rice is none other than the "Aeroplane Rice". These processes are meticulously followed to ensure a true Aeroplane Basmati rice perfectly tapered ends, uniformly long grain, pristine white lust re and appetizing aroma. 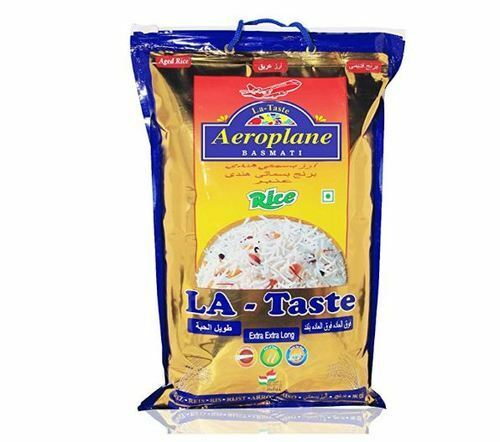 Aeroplane Rice produces a variety of other rice, all manufactured to stringent quality standards. Each variety the finest in its category. AMIRA offers an extensive portfolio of brands that have been carefully developed to appeal to local markets around the world. Customer tastes and expectations have been finely segmented to deliver authentic flavors that go well with a variety of popular cuisines. Consumer palettes across the market segments have been well researched and adapted to suit the requirements of various trade channels. 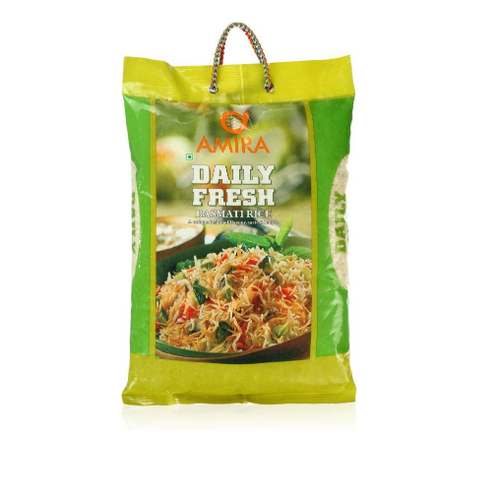 All of AMIRA’s branded rice products are made with rice that is grown in the areas of India that area specially dedicated to basmati rice production. The rice is aged for up to a year before being processed, then prepared at a state-of-the-art treatment plant that preserves all its purity in perfect hygiene. AMIRA has expanded its portfolio to include brands of oils, dairy products, snacks, and ready-to-eat meals. Even steamed rice can be an aromatic work of culinary art. reviving the splendour of our royal cuisine. The signature of an authentic Biryani is the length of the rice grain. Versatile, fine, long-grained and perfectly textured. Basmati rice fit for a King. A dish of mysterious, ancient origins that has found its way all over the world, authentic Pulav is characterized by the slender nature of its lustrous grains. Every single grain of Biryani Basmati Rice elongates to 18-24 mm when cooked. 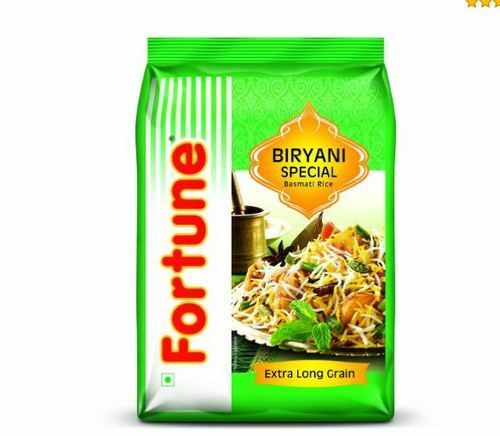 Fortune Basmati Rice has a pleasant aroma, rich flavour and high nutritive quality – everything to make your dish tasty, delicious and healthy. It cooks to perfection by becoming extra-long without turning sticky. It is best used to prepare Pulav, Fried Rice, Risotto and Paella. Fortune Basmati Rice is grown in the best basmati terrain of India, the Tarai region of North Western Himalayas. It brings you the original Basmati aroma with a unique fragrance and wonderful earthy flavour that sets it apart. Looking for “Indian Basmati Rice”?